When celebrity men want to ask, “will you marry me?” or “will you ever forgive me for cheating on you with that 22-year-old hostess at Mr. Chows?” they head to top-of-the-line celebrity jewelers to ice out their wives and girlfriends. 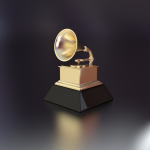 Celebrities covet gems, jewels, and diamonds from designers like Lorraine Schwarz of Lorraine Schwartz Diamonds & Fine Jewelry, Jacob the Jeweler of Jacob & Co., Neil Lane, Harry Winston, Cartier, Van Cleef and Arpels and Bvlgari. 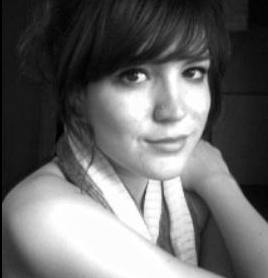 The jewelry these designers create is unparalleled in quality, clarity, beauty, and timeless elegance. 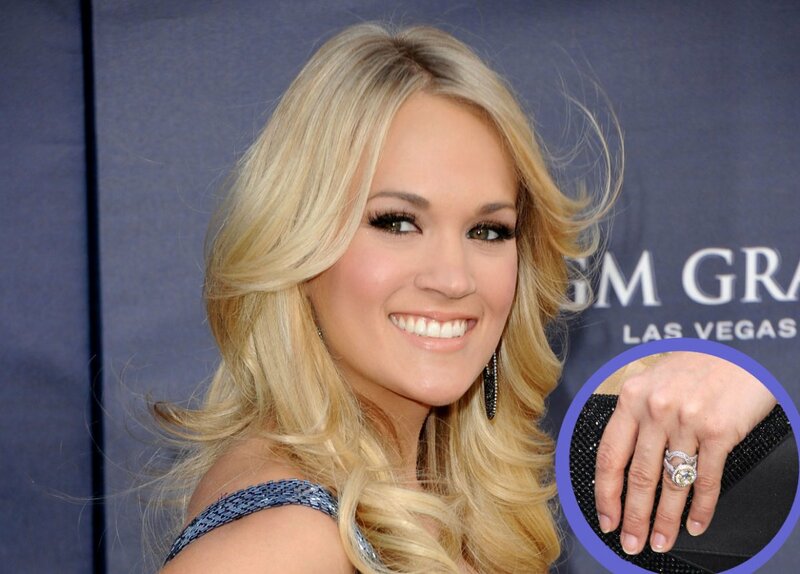 Carrie Underwood: Her yellow diamond ring from hockey player Mike Fisher cost a cool $150,000. Paying for that ring must have felt like a slap shot to the head for Fisher. 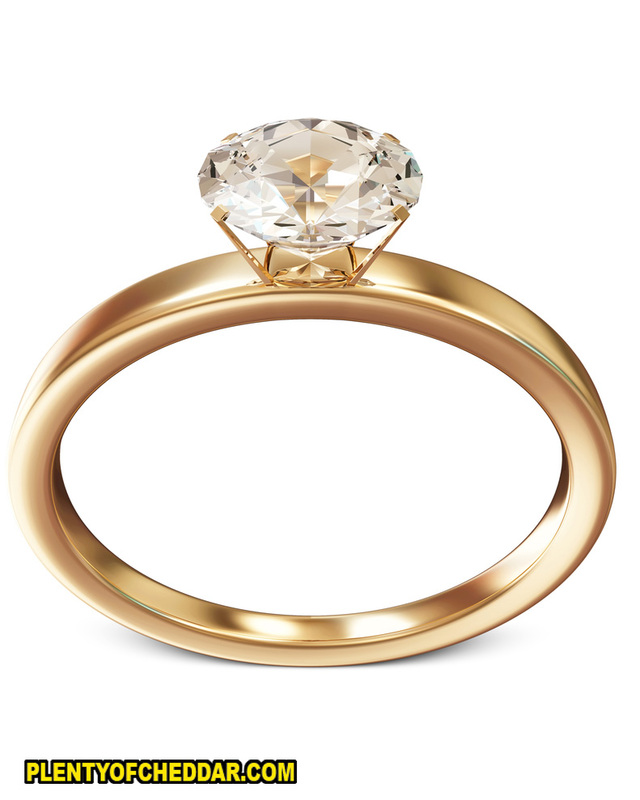 Heidi Klum: Her 10-carat yellow diamond ring from Seal cost an estimated $150,000. Perhaps Heidi wasn’t impressed as the couple divorced in 2012. 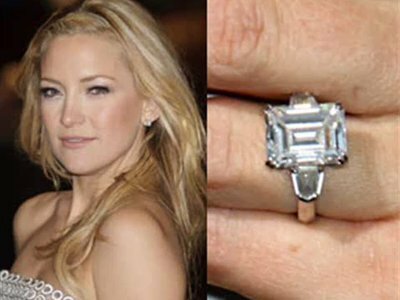 Kate Hudson: Her 9-carat emerald-cut diamond platinum ring with tapered baguettes was a gift from Muse lead singer Matt Bellamy and cost $200,000. 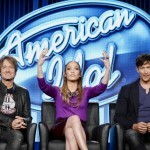 Britney Spears: Her 3.5-carat diamond from Jason Trawick cost an estimated $200,000. 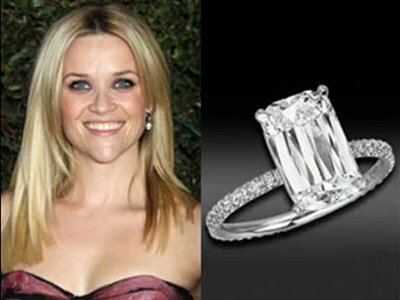 Reese Witherspoon: CAA agent Jim Toth presented Witherspoon with a $250,000, super rare four-carat Ashoka diamond ring from William Goldberg. No word on whether they had to pawn the ring to free them from jail after the two were arrested for driving under the influence in 2013. Angelina Jolie: Brad Pitt helped designed his baby mama’s incredible $250,000 flawless 16-carat Emerald cut ring by Robert Procop for an entire year. It’s no vial of blood (like she had when she wed Billy Bob Thornton) but it’s very pretty and sparkly. 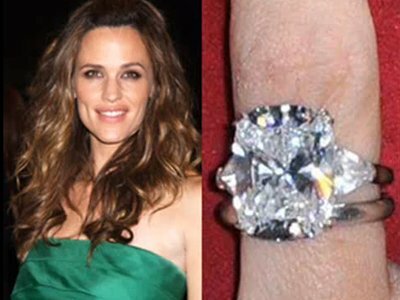 Jennifer Garner: Husband Ben Affleck gave Jenifer a 4.5-carat cushion cut Harry Winston ring in 2005. The ring cost $500,000 but was no match for the $2.5 million dollar 6.1-carat Harry Winston pink diamond ring he gave Jennifer Lopez when they were engaged. We wonder how Jennifer feels about that? 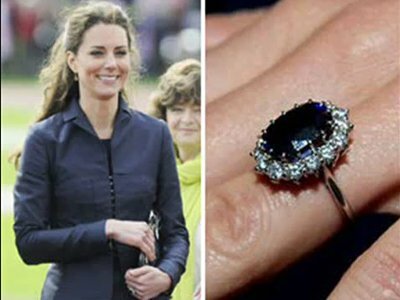 Kate Middleton: The beautiful princess sports a hand-me-down $500,000 sapphire ring worn by her deceased mother-in-law Diana, princess of Wales. 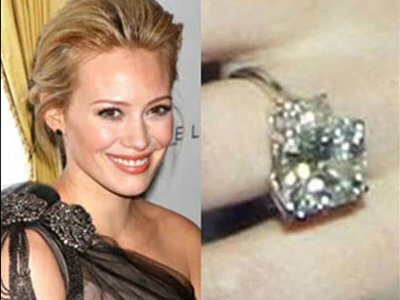 Hilary Duff: The Lizzie McGuire star was gifted a 14-carat ring by Hockey player Mike Comrie worth $1 million dollars. Again, total slap shot to the face and wallet. Catherine Zeta-Jones: Michael Douglas presented this Welsh beauty with a 10-carat marquise cut $2 million dollar diamond ring in December 2009. In 2013 it was announced the couple is splitting. Should have gone for 11-carats Michael. 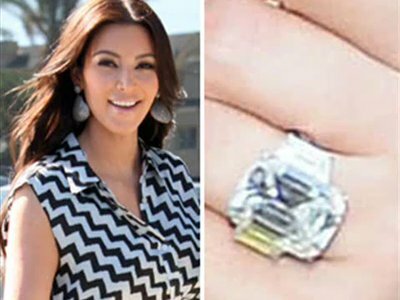 Kim Kardashian: The reality television star was proposed to by NBA player Kris Humphries with a 20.5-carat Lorraine Schwartz diamond ring featuring a 16.5-carat emerald cut center stone. The ring is worth nearly half the price of her home. While the marriage lasted only 72 days, a diamond from Lorraine Schwartz is forever. 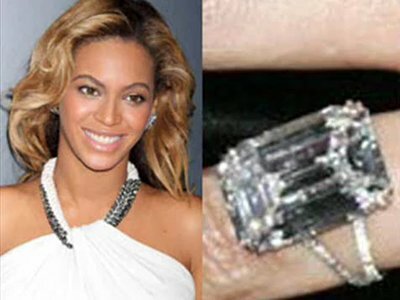 Beyoncé: The queen of all queens was presented with a flawless, 18-carat emerald cut Lorraine Schwartz diamond set in platinum from husband Jay-Z. 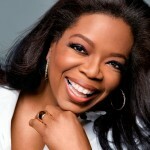 The price: just $5 million dollars.